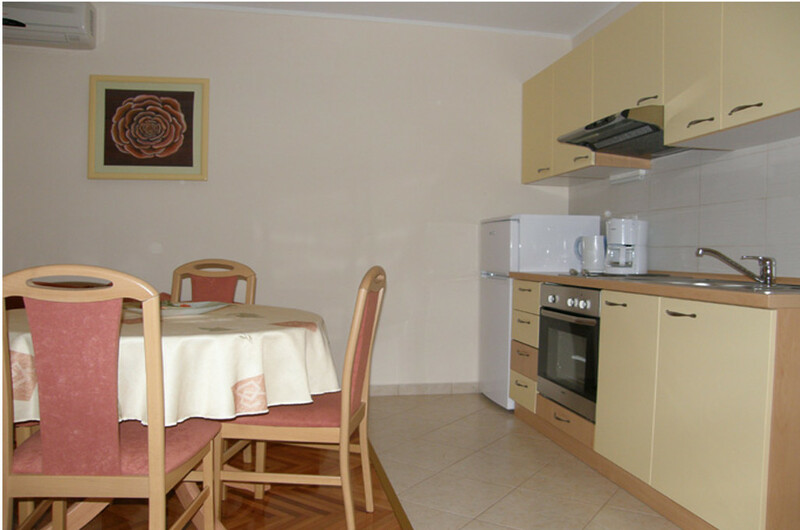 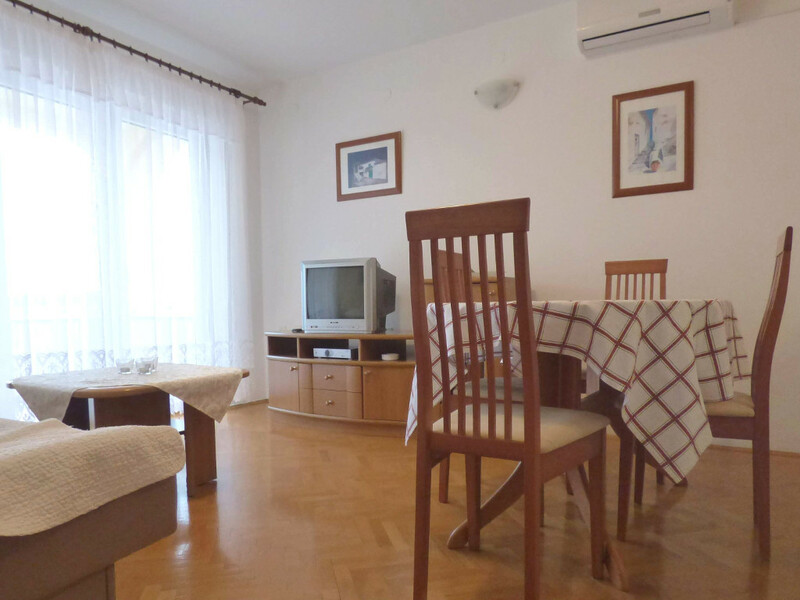 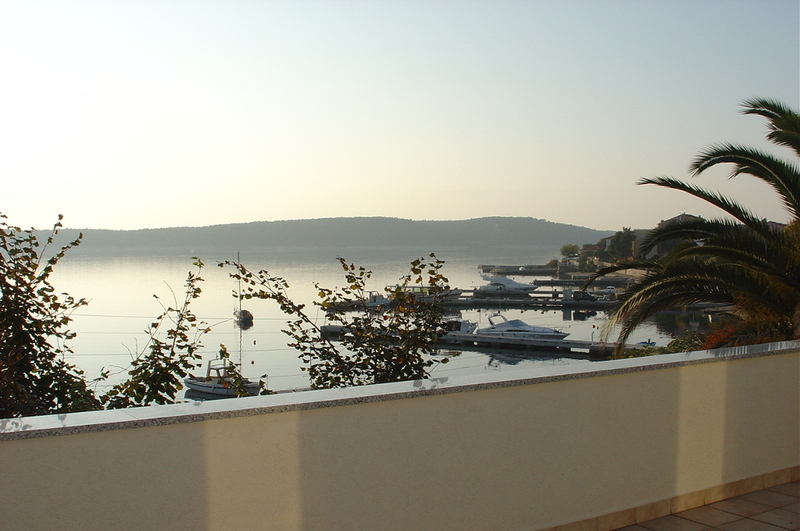 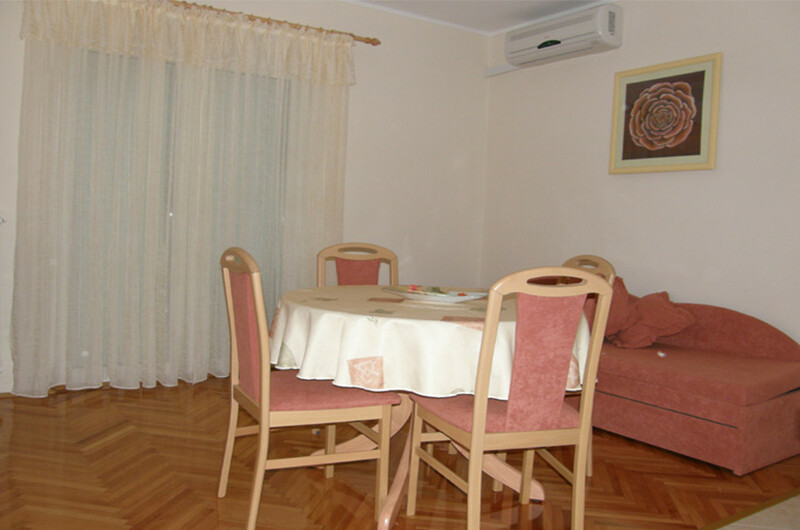 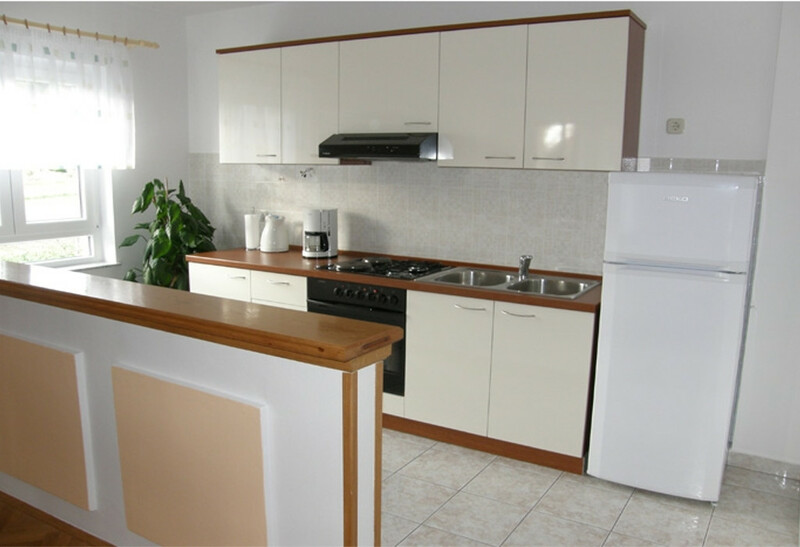 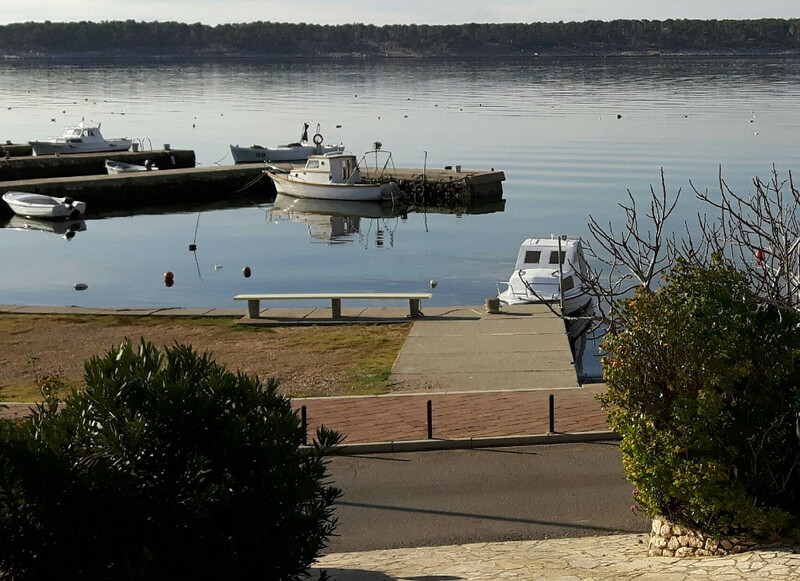 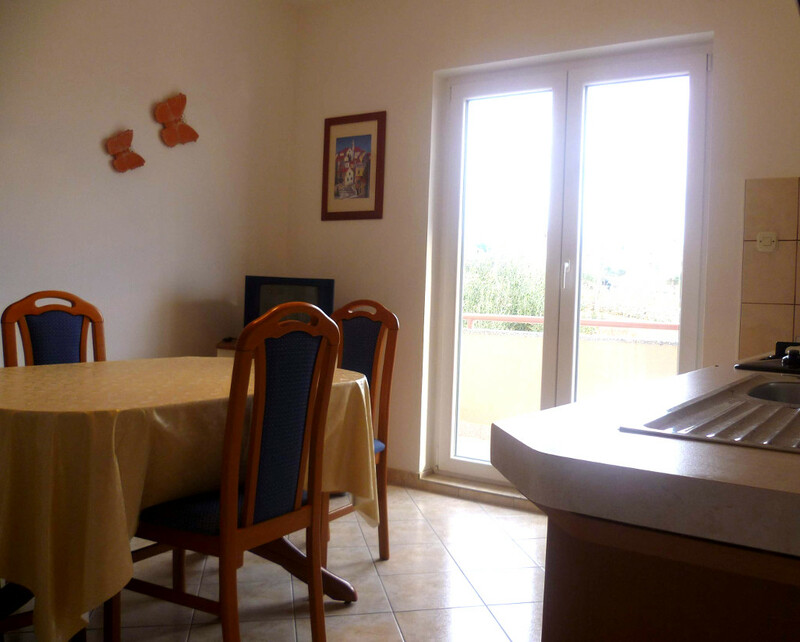 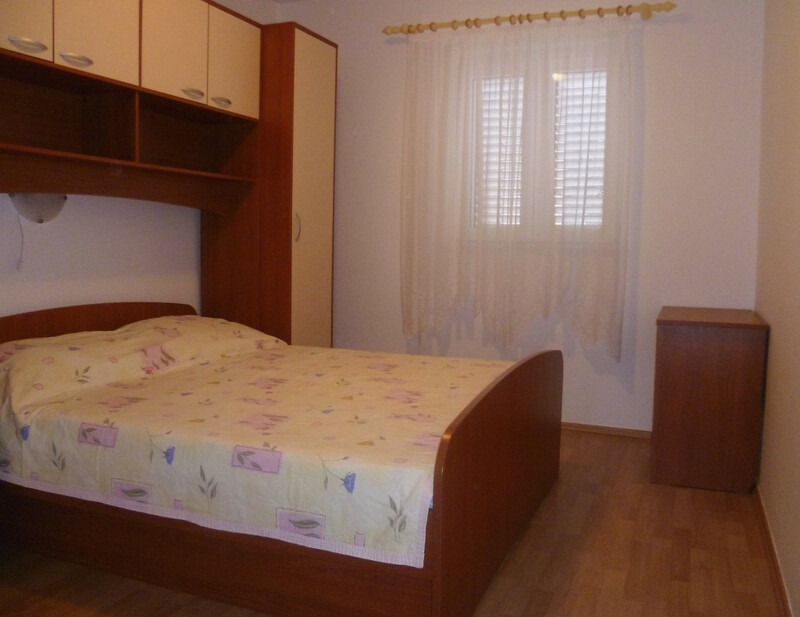 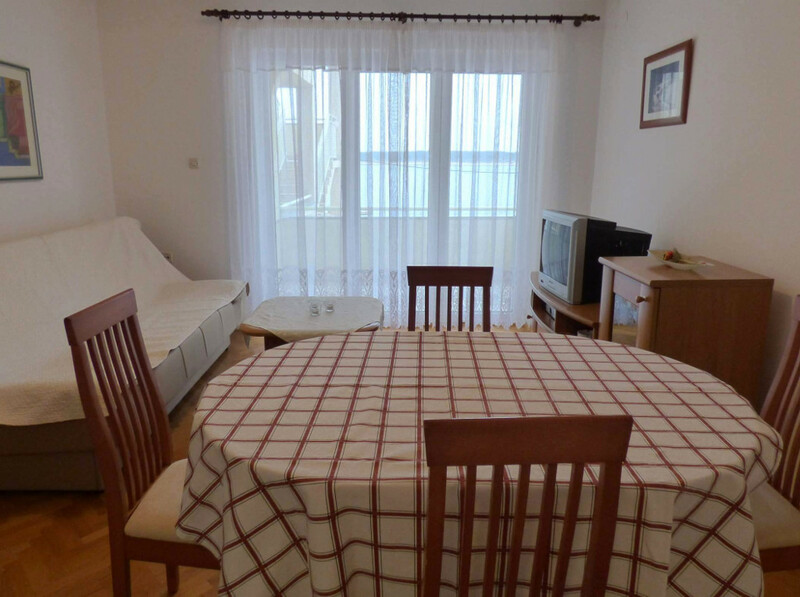 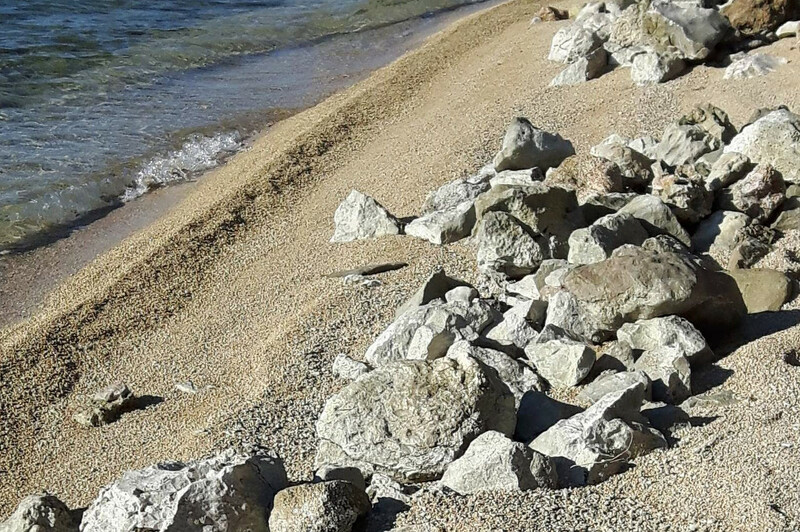 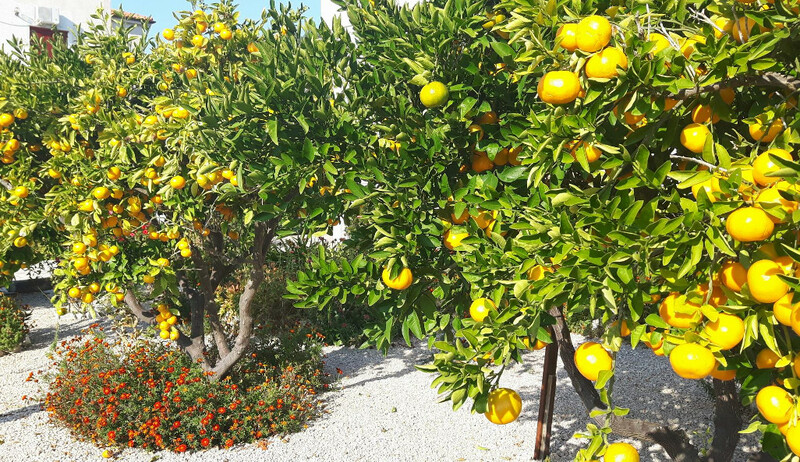 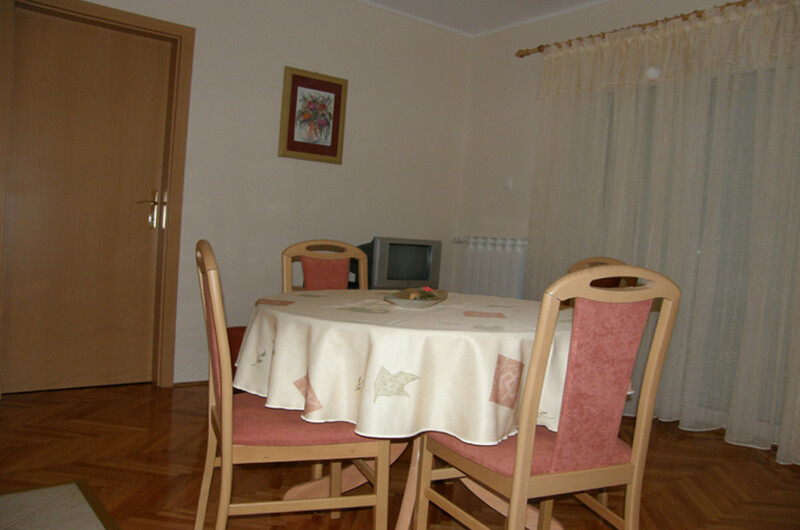 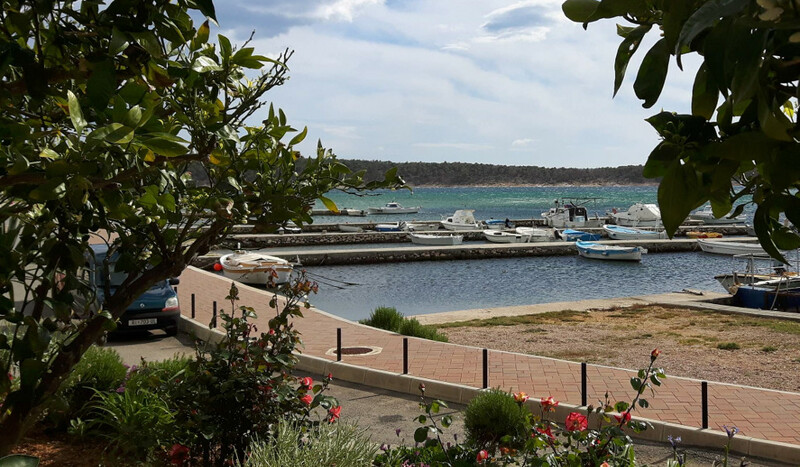 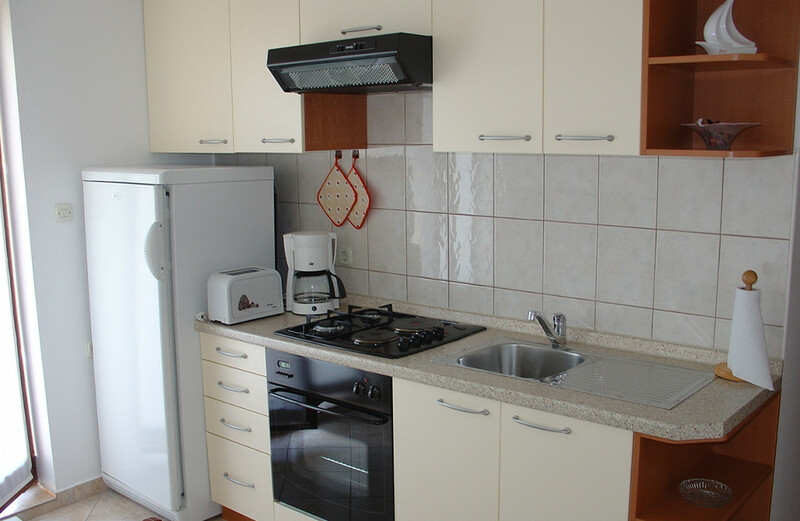 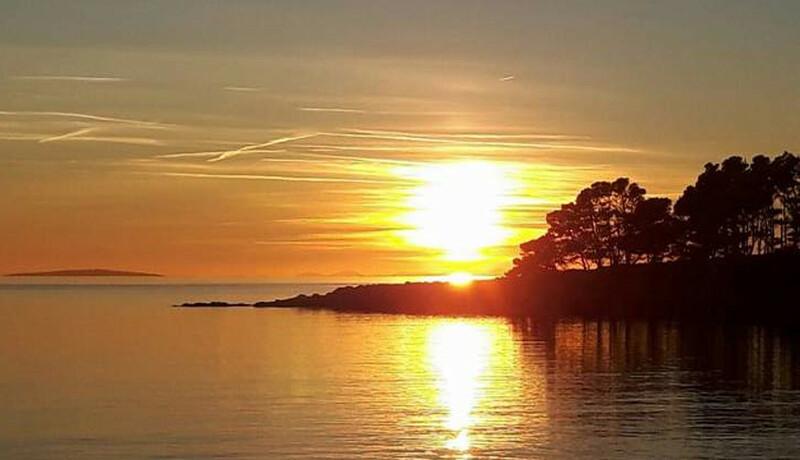 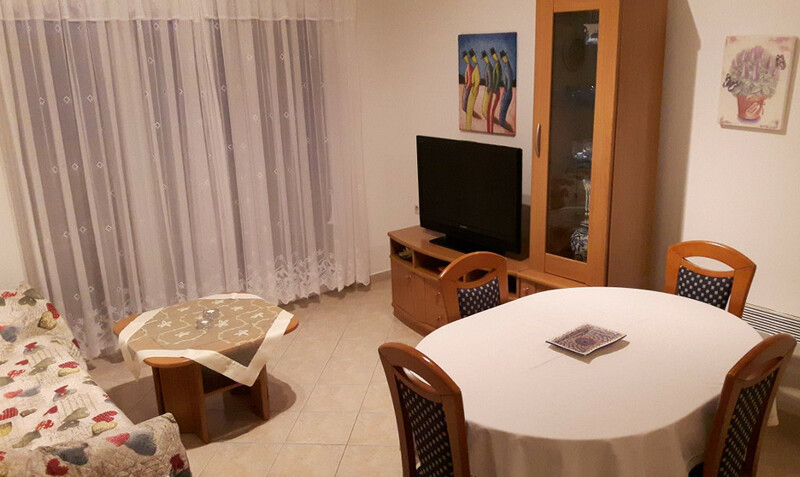 Apartments Miknic offer 5 apartments in Barbat on the island of Rab, Croatia. 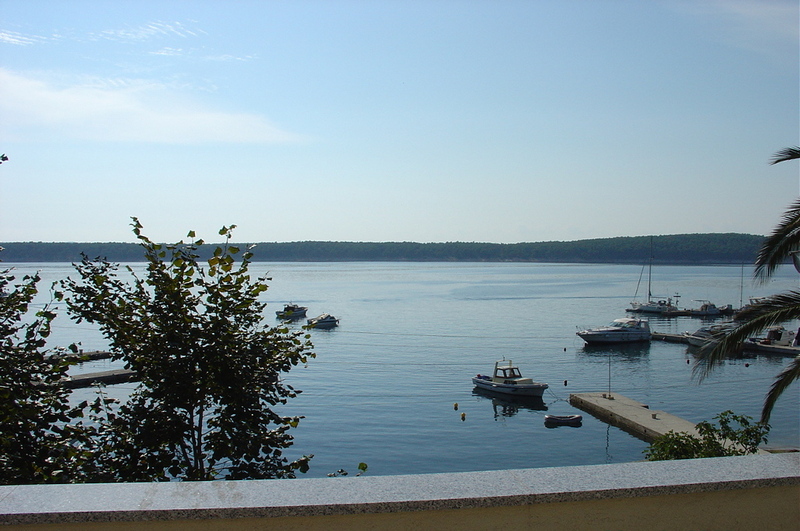 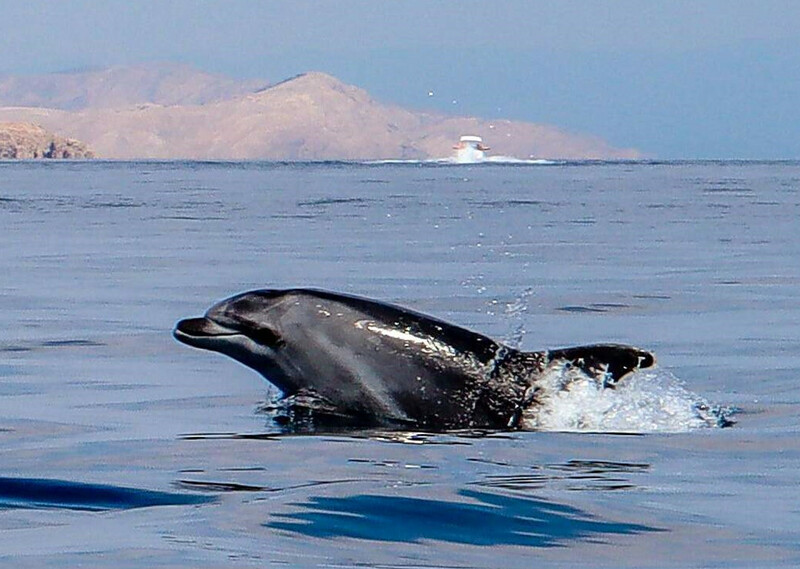 The Miknic house is located in Barbat on the island of Rab, with its idyllic bathing bays and crystal clear waters. 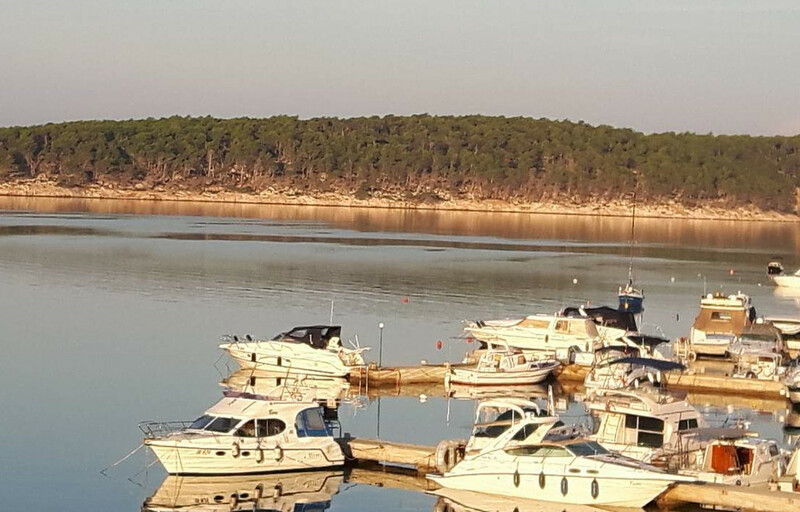 Barbat is the first place after Misnjak ferry port. 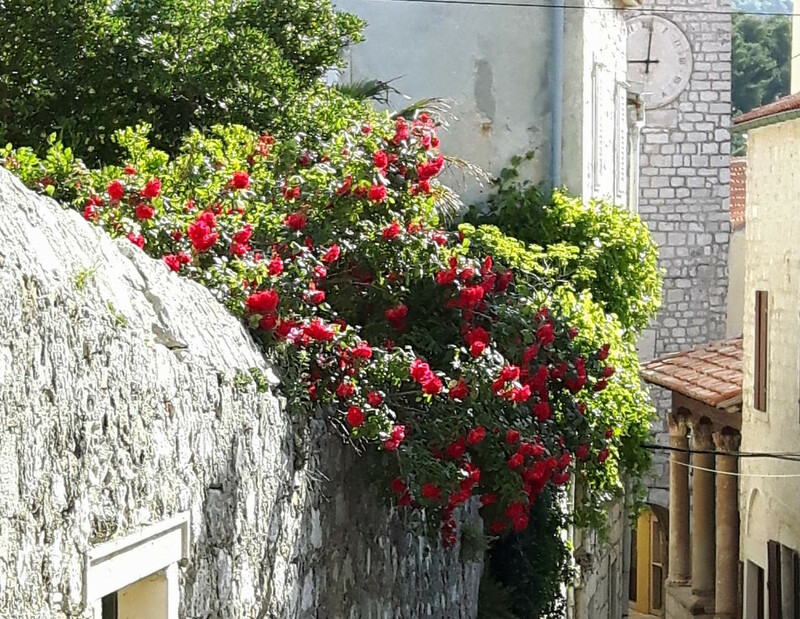 The historic center of Rab is about 5 km away. 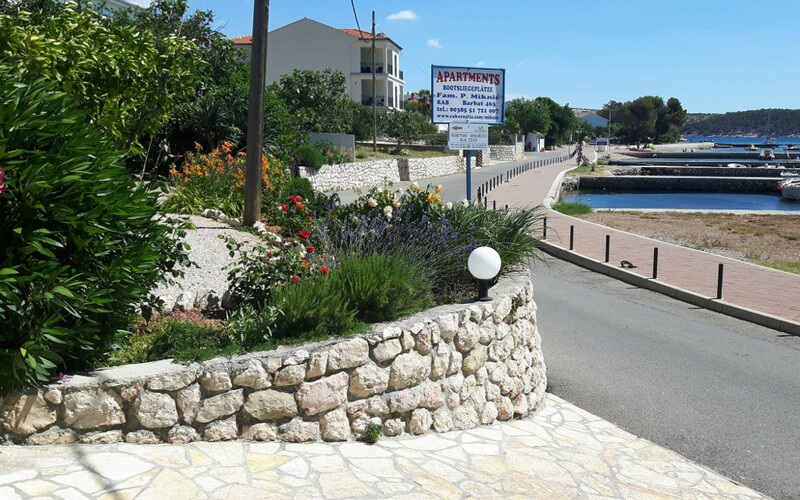 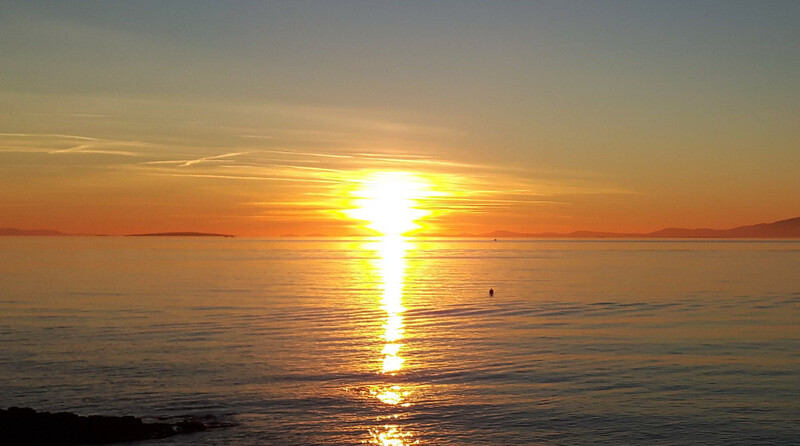 Our house is located on the seafront, ideal for boaters. 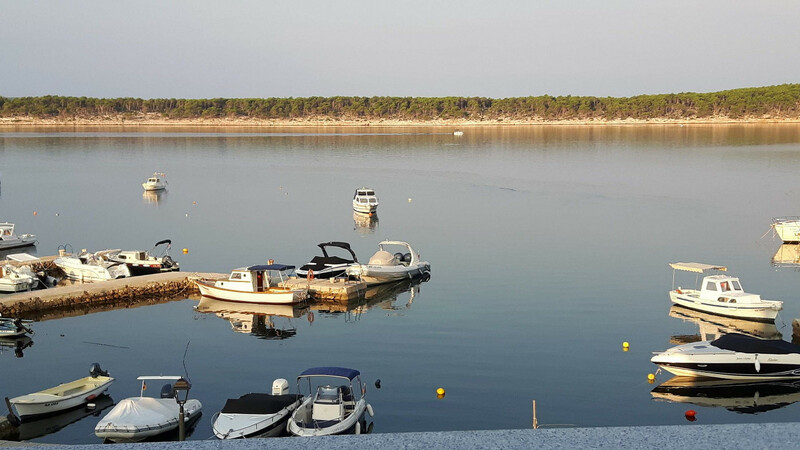 The house has moorings for boats, which are located at berth near the house. 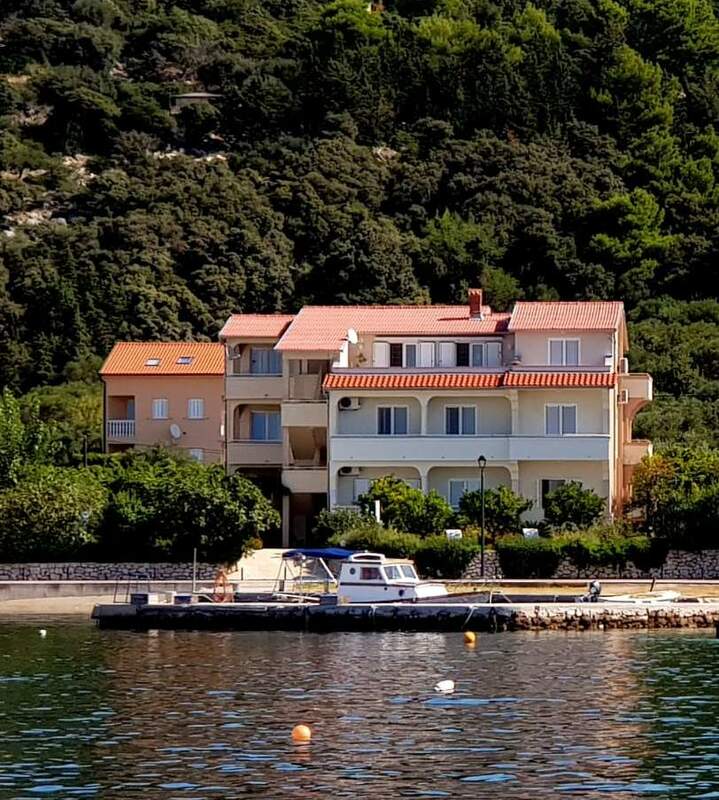 The house has its own parking for cars. 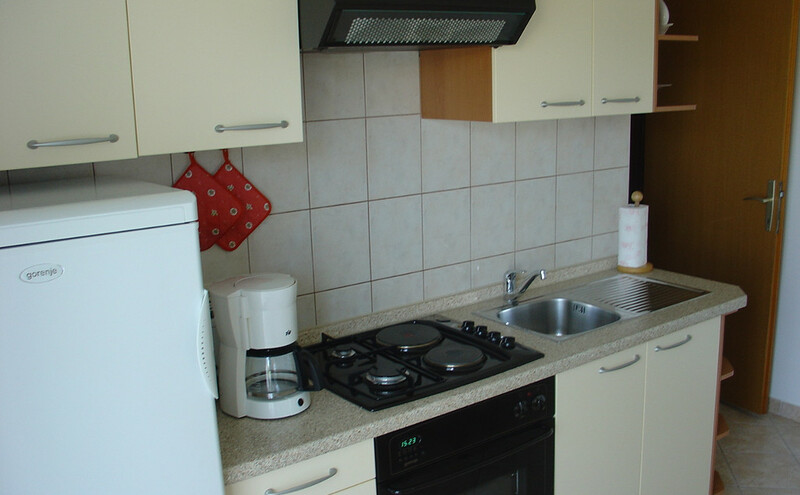 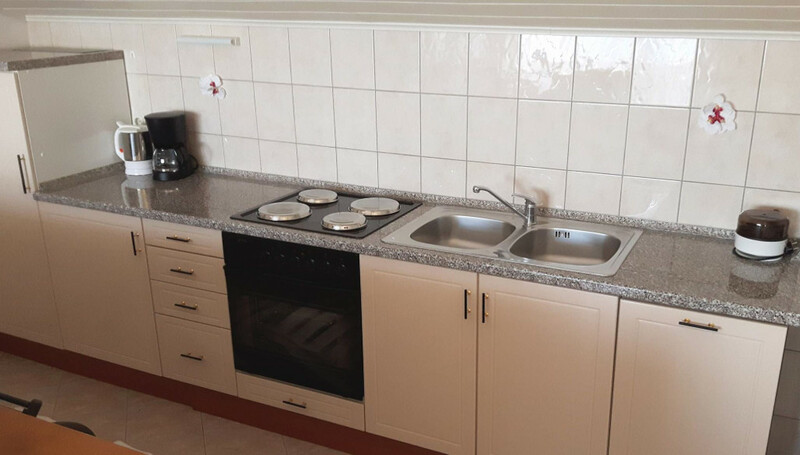 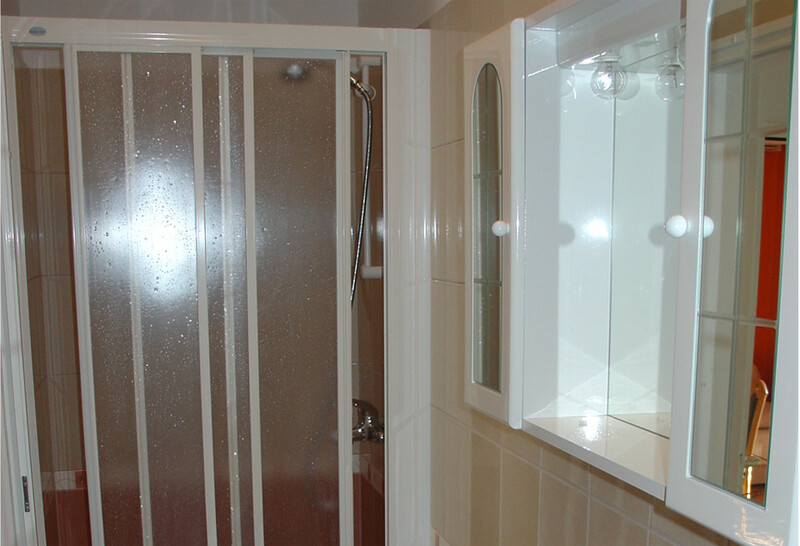 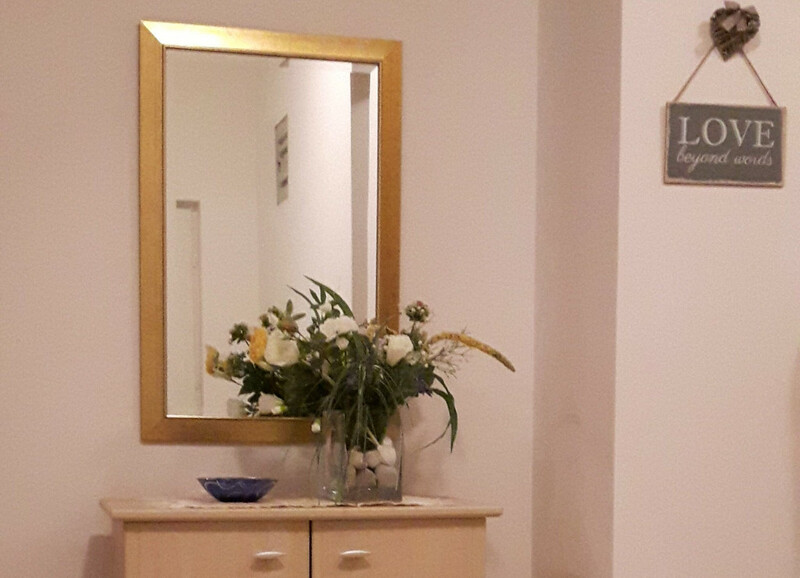 We offer accommodation in 5 beautiful apartments. 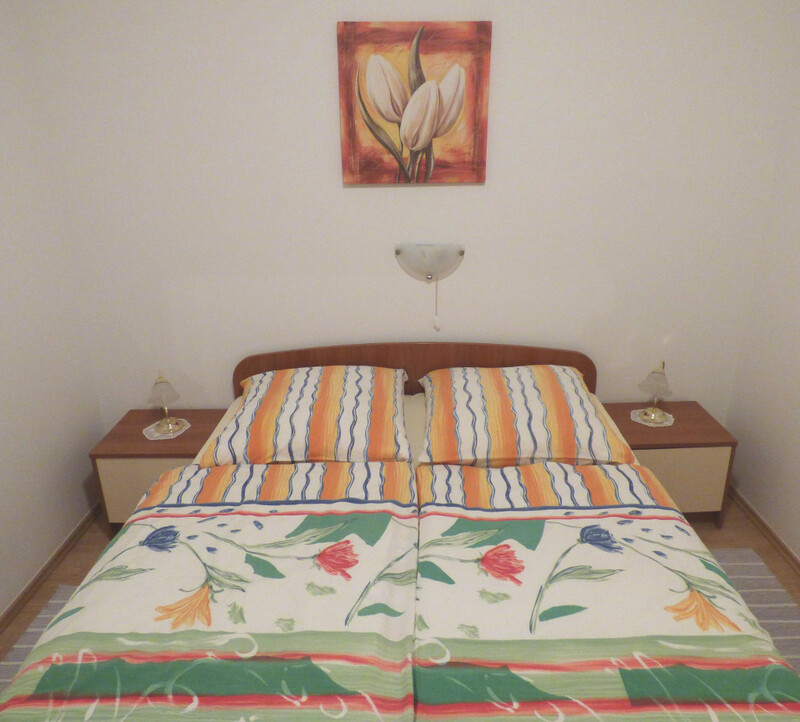 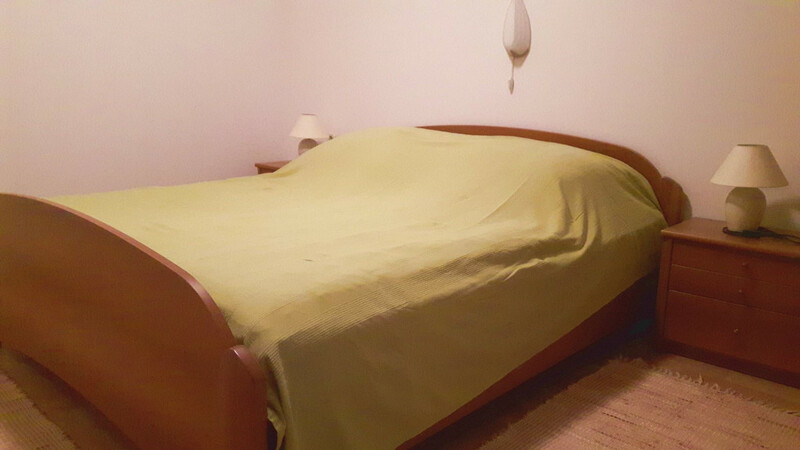 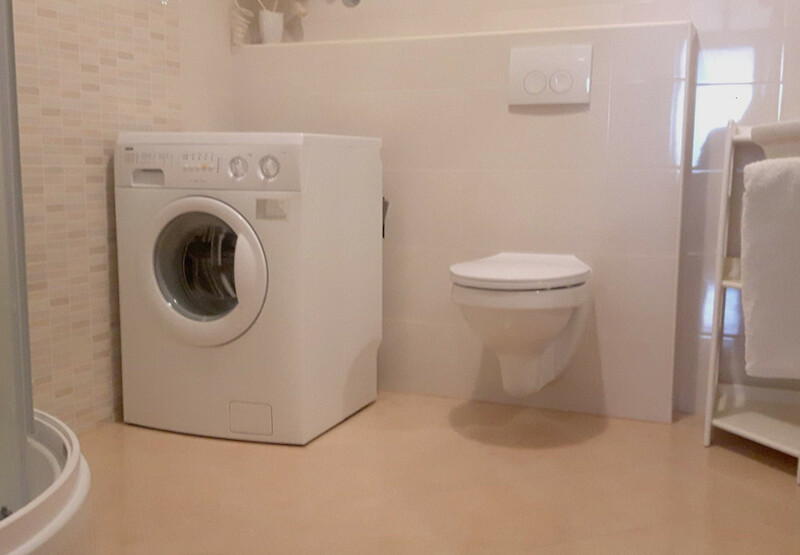 The apartments are for 2-4 persons. 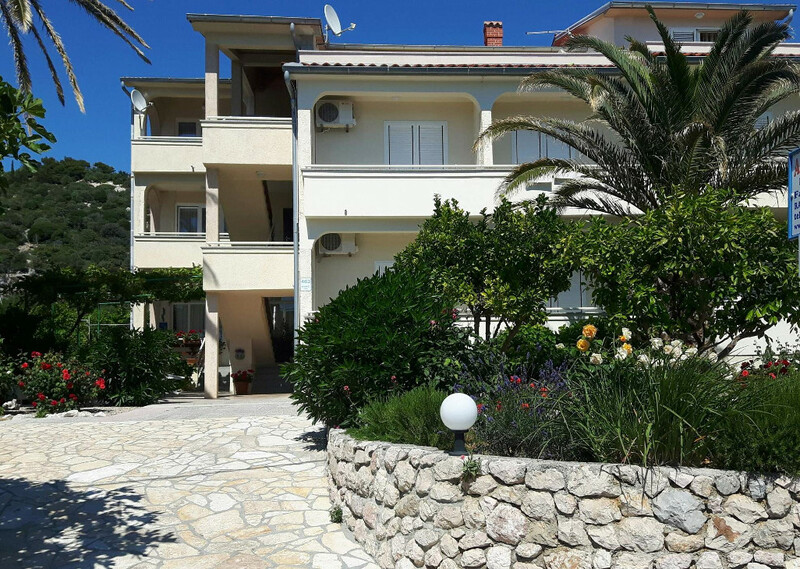 all the balcony and terrace overlooking the sea. 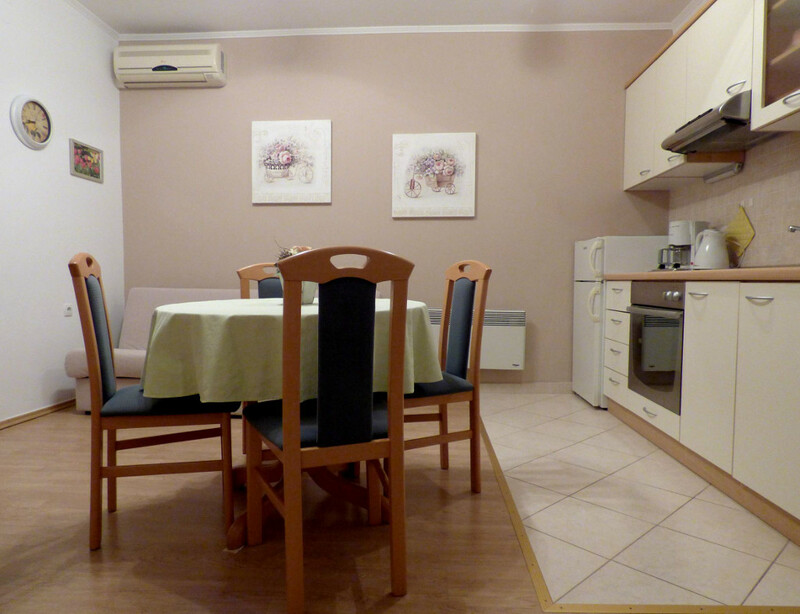 Nearby are several good restaurants and shops.